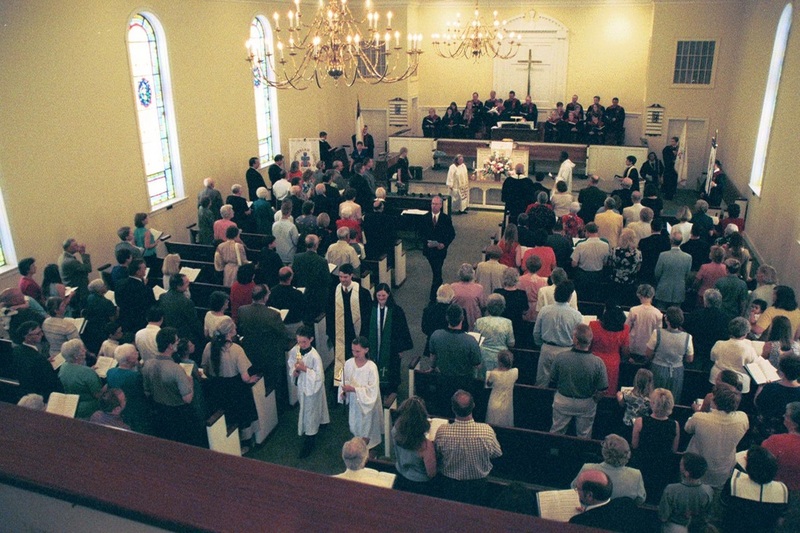 "A family of faith, yesterday, today and tomorrow"
Born in a Scotch-Irish preaching mission on the banks of the Buffalo Creek at the southern edge of Rowan County, Bethpage Presbyterian Church was officially organized in the fall of 1794 in the small but attractive town of Enochville. 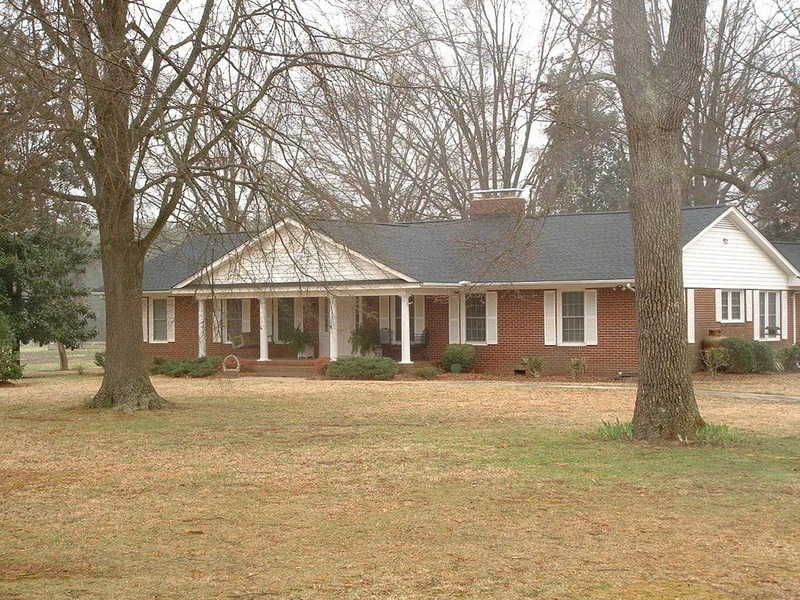 Nearby was a small academy and thousands of acres of farm land, watered by numerous streams that passed through the piedmont of North Carolina. We don't know why the particular name of Bethpage was chosen. 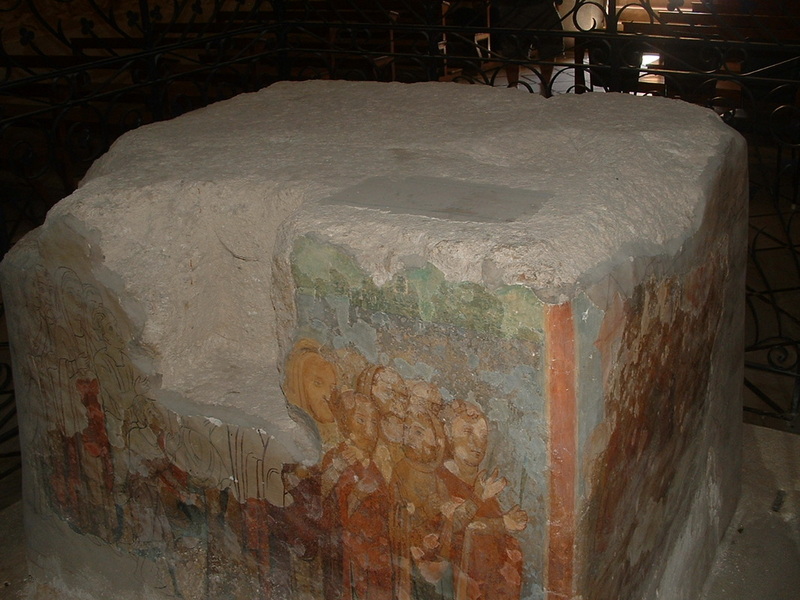 There are no references to that particular name in this area which predate the formation of the church. 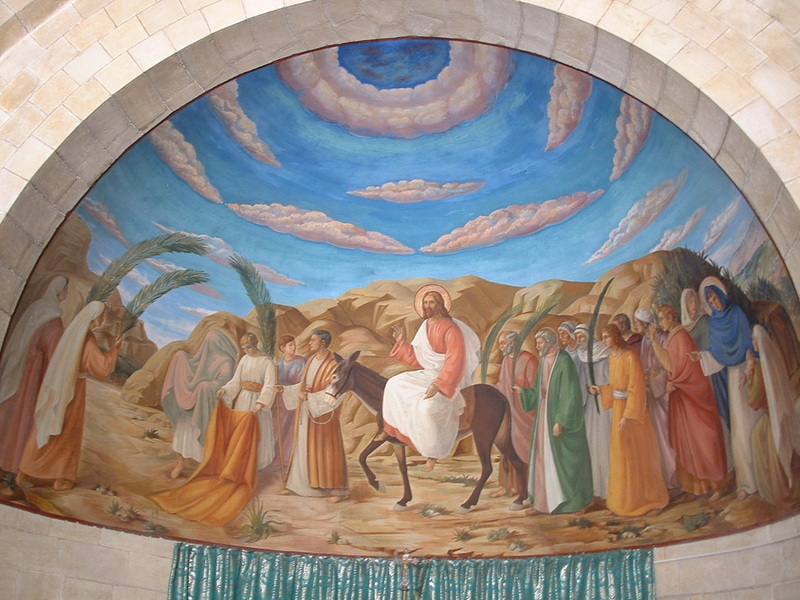 "Beth - page" is the name of the small village just east of Jerusalem where Jesus began his journey on the donkey on Palm Sunday. 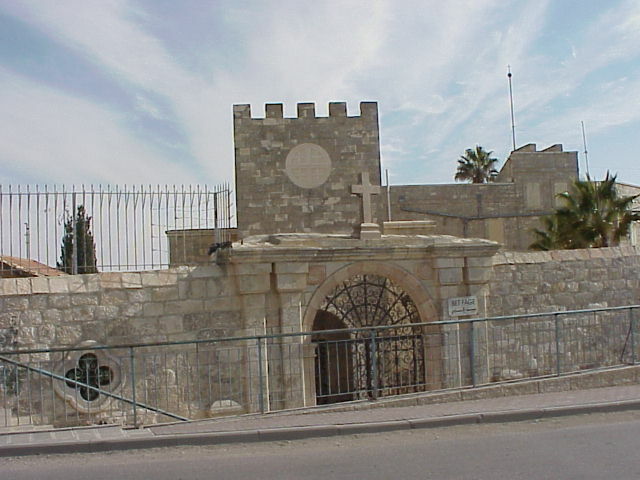 A small chapel and nunnery exists there now, including the mounting stone which tradition says Jesus used to get on the donkey. 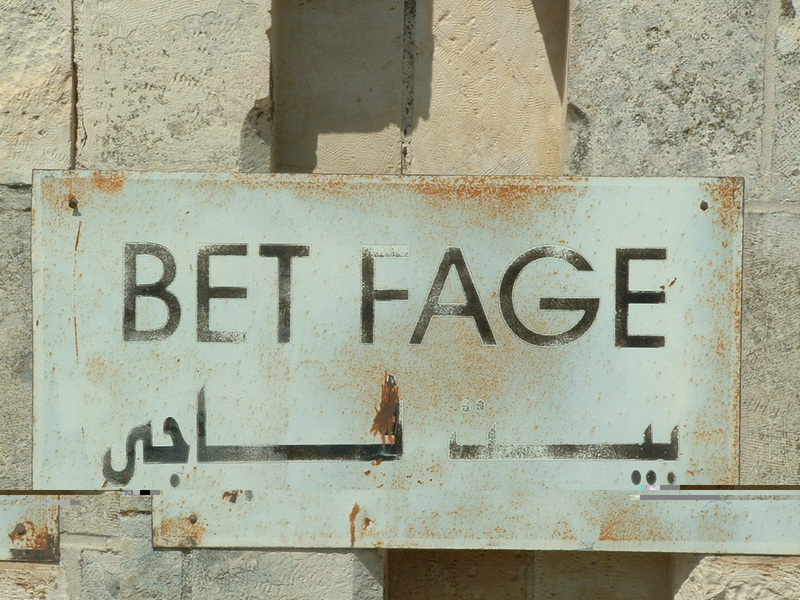 The name Bethpage (our spelling), Bethphage (the Bible's spelling), and Betfage (current transliteration of the Hebrew and Arabic in the Holy Land) means "house of unripe figs." 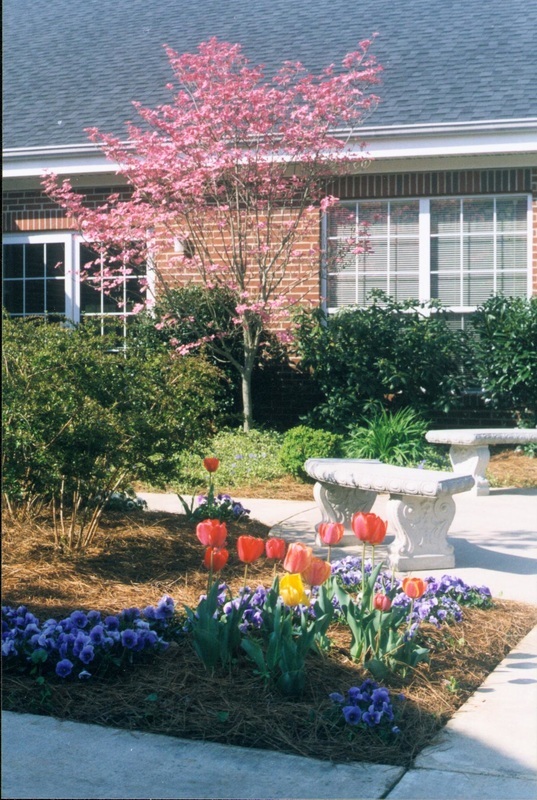 Since our congregation's official beginning in 1794, the name of Bethpage has become common in our community. 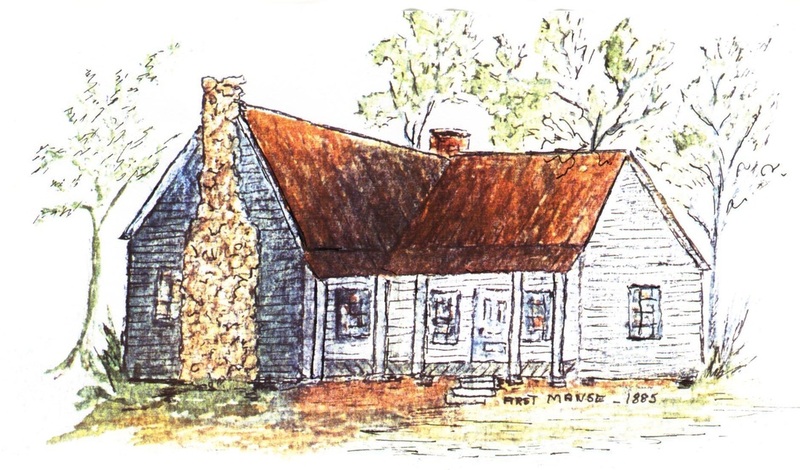 The young Bethpage church was honored to host the very first meeting of the Presbytery of Concord on Christmas Eve, 1795, which was probably held in the log structure at the top of the hill above the creek. That 10-acre site, now known as "Old Bethpage," included the first Bethpage Cemetery. The Bethpage United Methodist Church now sits on that property. The Reverend John Carrigan was the first pastor of Bethpage Church, serving from 1795 until 1807 and again from 1815 until his death in 1822. The early leaders were Elders James Gibson, Oliver Harris, and Mitchell Flemming and Deacons John Still, Peter Rumple, Thomas Black, and Simeon Winecoff. 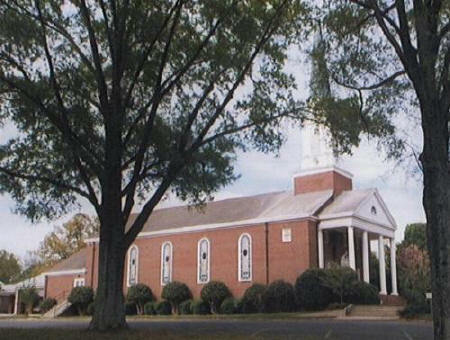 In addition to its own growth, the Bethpage congregation has organized and sponsored four other church: Bethpage United Presbyterian Church of Concord (1866), Gilwood Presbyterian Church of Concord (1889), First Presbyterian Church of Kannapolis (1909), and Kirkwood Presbyterian Church of Kannapolis (1942). In 1839, under the leadership of Reverend J.E. 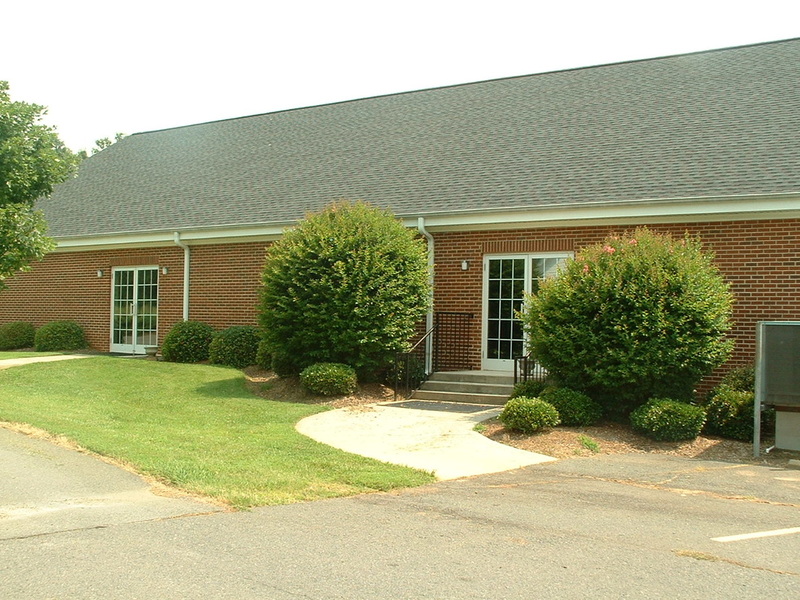 Morrison, the congregation moved about 3 miles south into Cabarrus County to its present location. 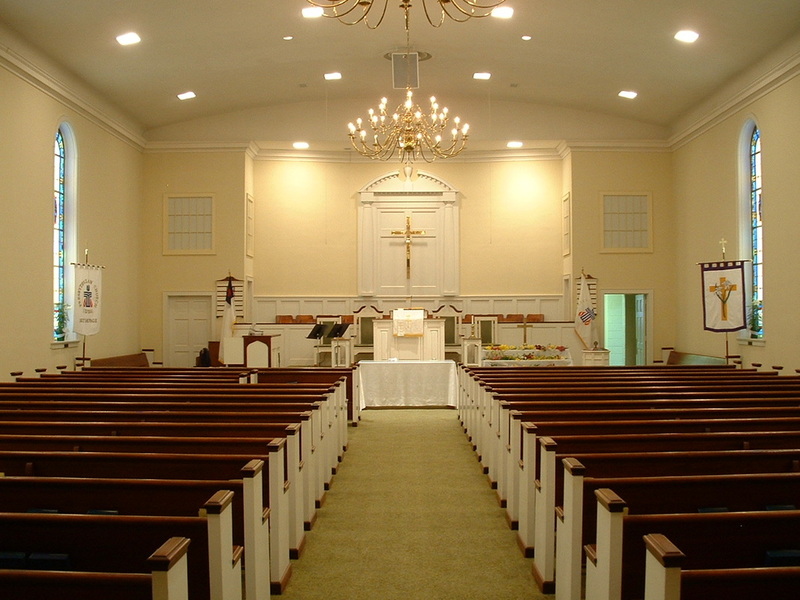 The congregation accepted Sophia Overcash's offer of 50 acres of land for $100 and proceeded to erect a white frame sanctuary (now called affectionately "the old church"), which was used faithfully from 1842 until 1957. When the congregation held its Centennial Celebration in September, 1894, we invited the Reverend Dr. Jethro Rumple, a son of Bethpage Church, who as pastor of the First Presbyterian Church of Salisbury from 1860 until 1906, had become a prominent theologian and historian of Cabarrus and Rowan Counties, to speak on "Christian Unity." When the congregation celebrated its Bicentennial Celebration in September, 1994, we invited Elder Price H. Gwynn III, a Ruling Elder from Steele Creek Presbyterian Church in Charlotte and the Moderator of the 202nd (1990) General Assembly of the Presbyterian Church USA, who spoke on the parable of the prodigal son, in a sermon entitled "With Open Arms." 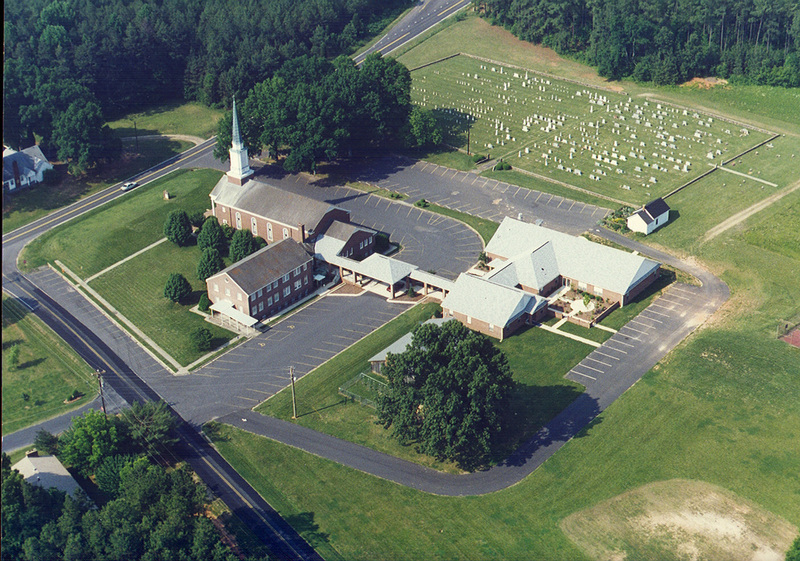 The Old Bethpage Cemetery in Enochville was complemented by the establishment of a new (1840) cemetery at the current site. This cemetery includes a number of unmarked graves from the War Between the States. In addition to our two cemeteries, there are two cemeteries maintained by the Bethpage United Presbyterian Church of Concord, which include graves of African Americans since the very early 1800s. 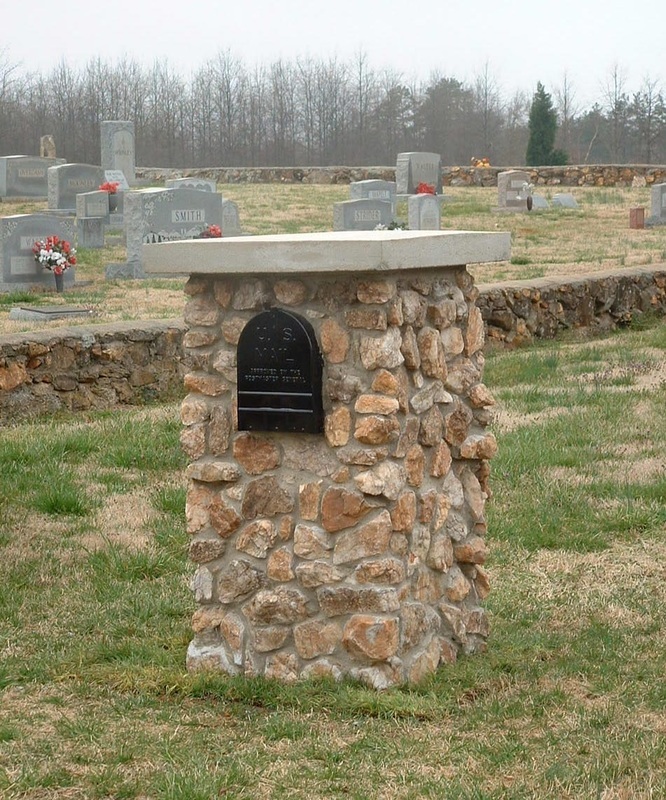 At the main entrance to our current cemetery, there is a Cemetery Register, located in a stonework mailbox, which helps visitors locate grave sites at this location and also directs visitors to the three other cemeteries which are related to our extended church family. The oldest standing building that we have is the Session House. 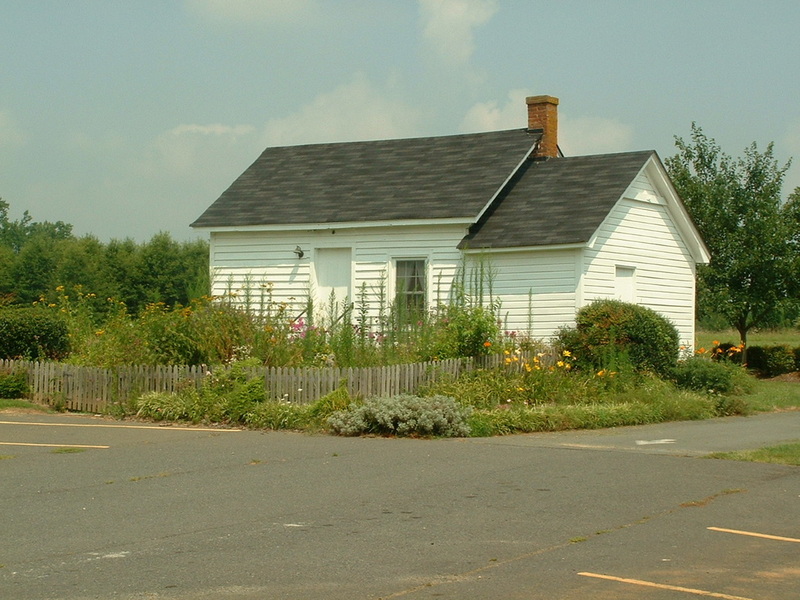 Built in 1860, this small white one-room building was the official meeting place of the Session (the governing body of the church.) It was also used for catechism class and for Sunday School classes. 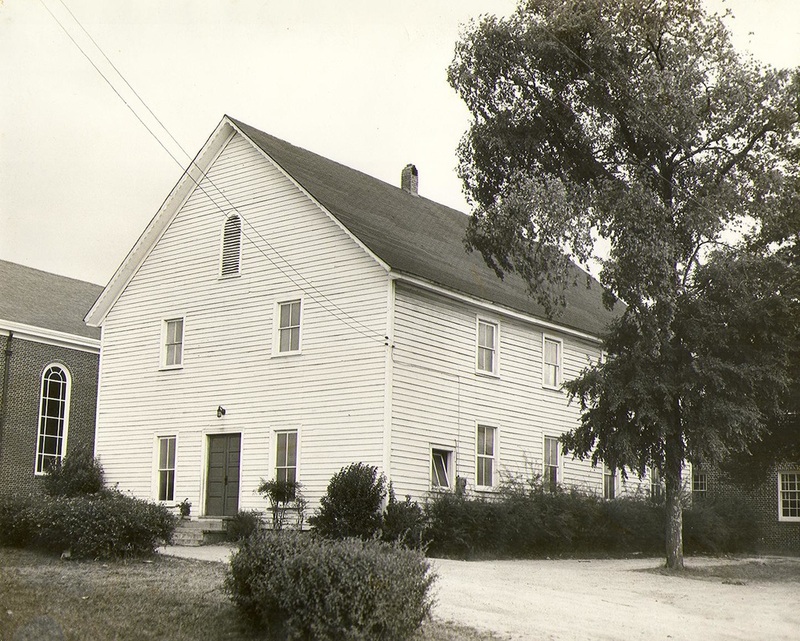 Originally built behind the 1840 sanctuary, it was moved to a location near the cemetery in 1948 to allow for the construction of the new educational building. The Session House was renovated and restored in 1994. 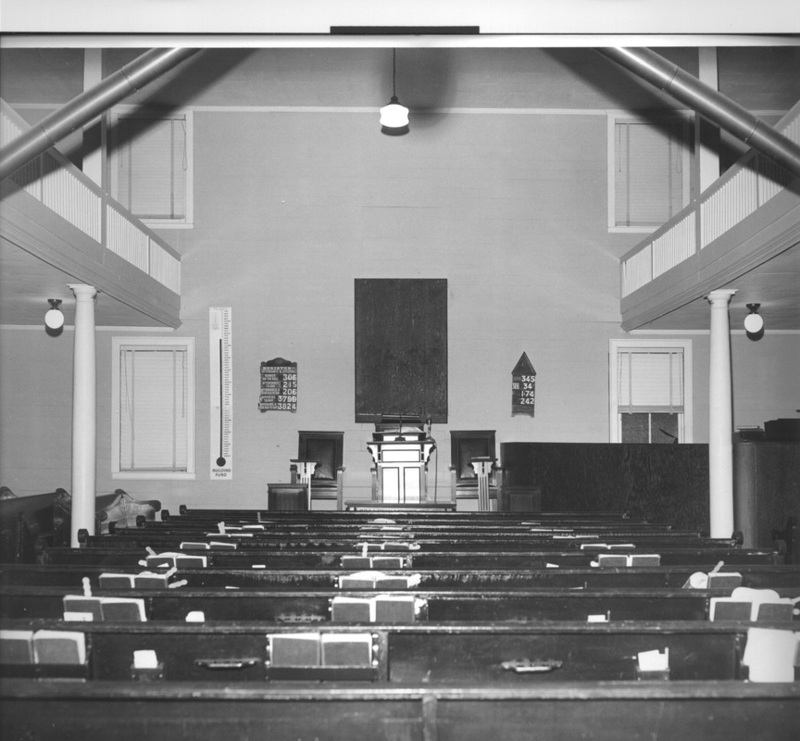 Several of the pews from the original sanctuary are now used in the Session House. 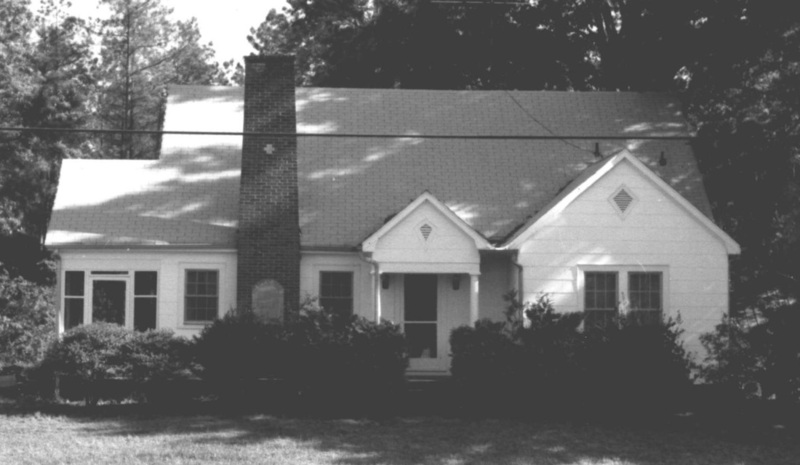 In 1948 - 1949, the congregation built an Educational Building, pastor's study, recreational room, and kitchen. Members of the congregation built the building themselves. 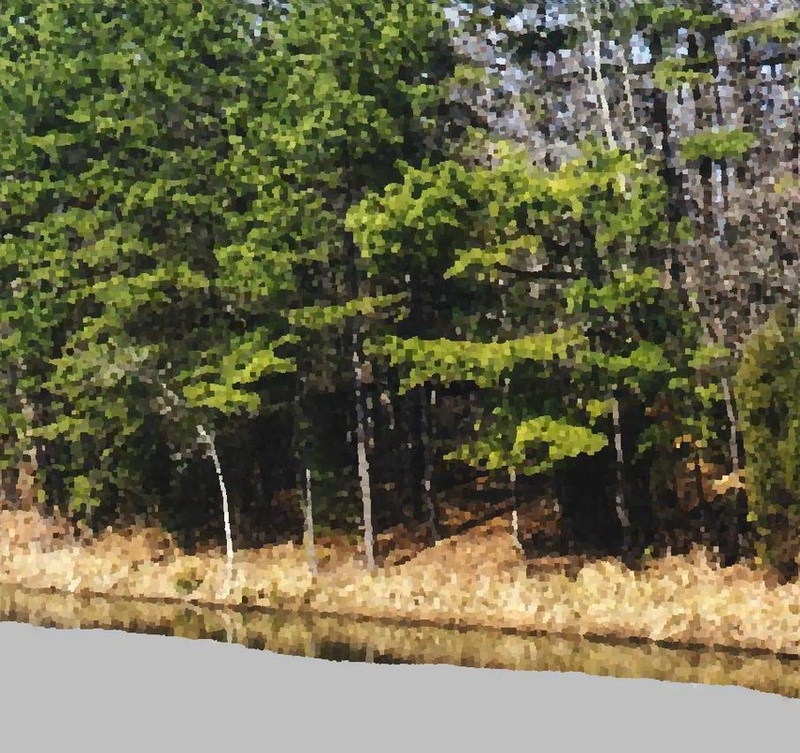 The lumber was cut from trees on the church property. Charles Cannon, President of Cannon Mills of Kannapolis, sent brick masons to the church to lead and to teach the men of the church to brick the outside of the building. There is a wonderful story that the new chimes installed in the tower of the new sanctuary played on schedule in 1957 when the old sanctuary was being torn down. The chimes ordinarily played hymns in a random order. When they automatically began during the demolition of the old sanctuary, they play "Faith of our father, living still . 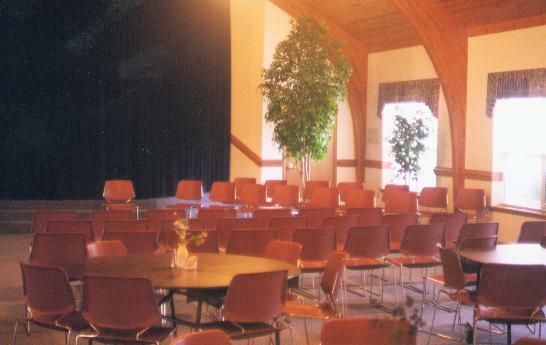 . ."
Our Fellowship Hall Building was completed as a part of the 1994 Bicentennial Celebration. 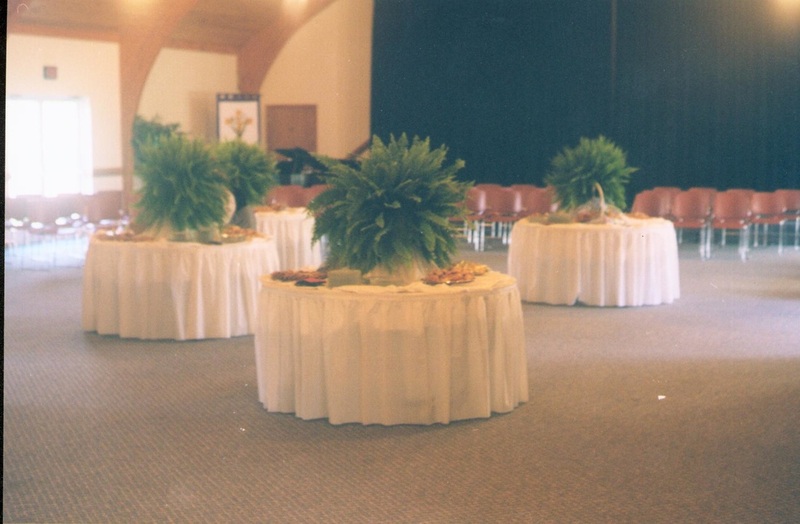 The building is used over 200 times each year for church, school, and community activities, dinners, receptions, and meetings. Over the years the congregation has built three homes for its pastors. The first and third manses were built just north of the church and the second manse built across the street from the sanctuary's front door. We can hear them still -- they make us one. And then the vision comes so clearly seen. The spirit of the past propels us into the future. as our human nature doth restrict our swiftness of movement. To serve the Lord our God. This is the common thread that binds. The area around Bethpage Church has changed radically in these 200 plus years and will continue to change in the next few years as hundreds of new homes are built in our area. Our mission is to share the Gospel of Jesus Christ with all those in our community and to bring together our resources to serve the needs of people throughout the world.